'Best Newcomer' nominees Lotto Boyz looked smart at the ceremony. 11. 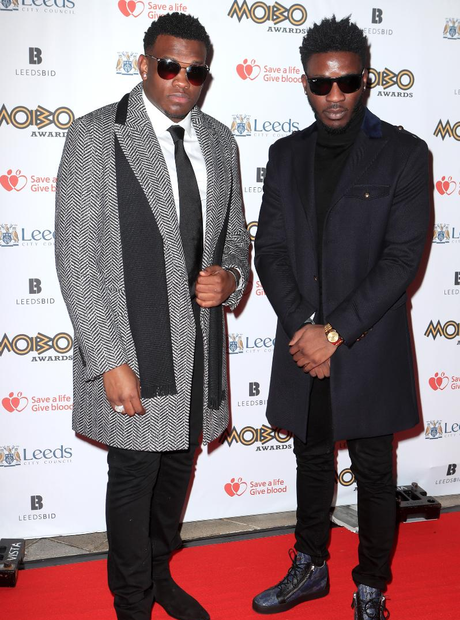 'Best Newcomer' nominees Lotto Boyz looked smart at the ceremony.